The core business of Style4men.ca is trying and reviewing grooming products. Only every now and then do we have the luxury of featuring a hair salon or barbershop. Today was one of these special occasions and we went to Lighten Up in Ottawa to get an undercut. The premise of the shop is something new to me but it makes total sense. The shop is part of a number of other small shops laid out in a bit of a mini-mall setting. Each shop is perhaps 20’ X 15’. The Stylists are essentially on their own and renting these spots. 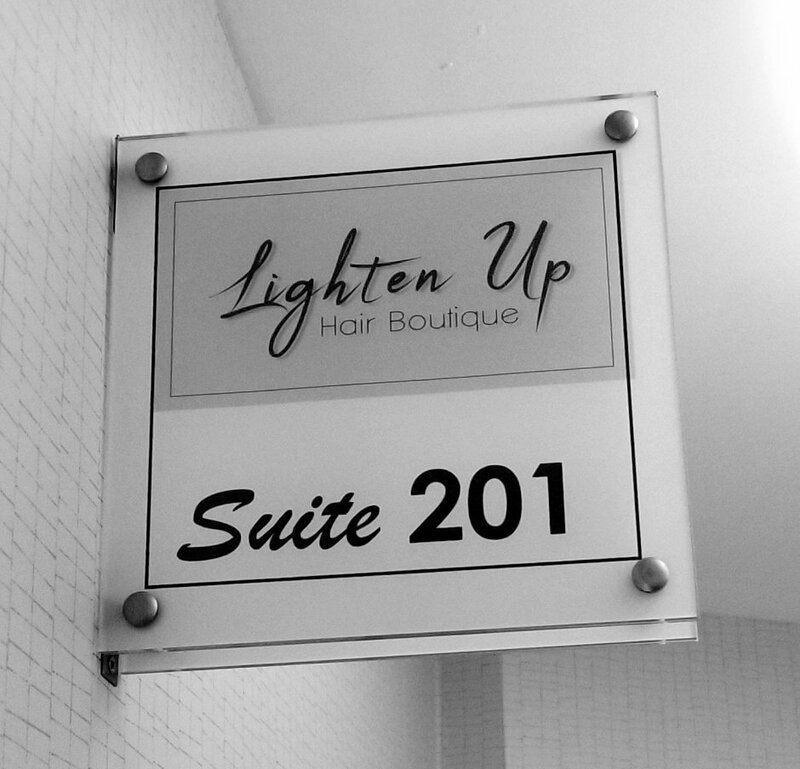 You walk in a hallway containing of number of similar businesses: other hair stylist, estheticians, etc…. There is no Receptionist, or hair washer, just the Stylists. There are a number of appealing factors to this for both the Stylist and the client. First off the Stylist is running their own show in the manner and during the hours they see fit. In so many words they are their own bosses. Reaping in the success of their work! The spot comes complete with all of the necessities aside from the products and tools. The tenants can customize the space to their personality. The place does not feel small nor does it feel crowded. 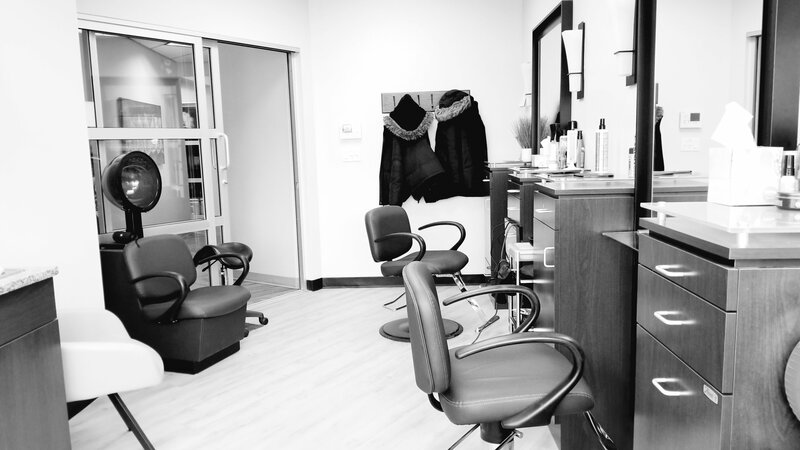 There are two spots for the two Stylists and a hair wash station as well as a bit of hanger area. I found it perfectly cozy. The large window brings in great light giving the place a nice edge. The fact that you are on the 6th floor of an office building also adds to the unusual. Rest assured that the shop has all of the amenities you would expect and there are no cut corners. How do I get there? OK, go to: 225 Metcalfe Street, 6th floor. You will then see a bit of a lobby or waiting area. I dialed Megan who came to get me and we walked through the mini-mall arrangement to her shop. I personally found the arrangement to be very original and modern. In this day and age it makes perfects sense and I can certainly see this type of business model spreading. The down to earth personal approach suits me very well. In many respects this is allot like the interactions you would get in a Barbershop. It also feels a little like things are slowed down. 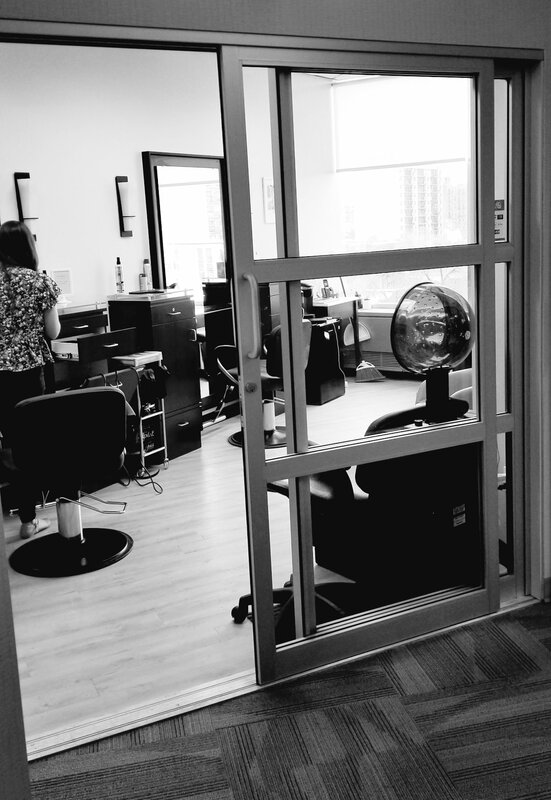 Most Hair Salons are high pace and high energy environments which might be like your work environment. If taking things down a notch is something you are looking for when getting a haircut, you will totally enjoy this. Another big difference is the pricing model. The price is not so much based on your gender or hair style, but rather on the amount of time that is being spent on taking care of you. Ladies are notoriously dinged for expensive visits at the Salon because of the infamous gender pricing models. Keeping a short hair style, I need maintenance at almost clockwork intervals and honestly I can’t afford to pay a full haircut price every two weeks. I wish I could! Having this alternate price model totally appeals to me! It also works well when you just need some tidying up like a neck shave for example. 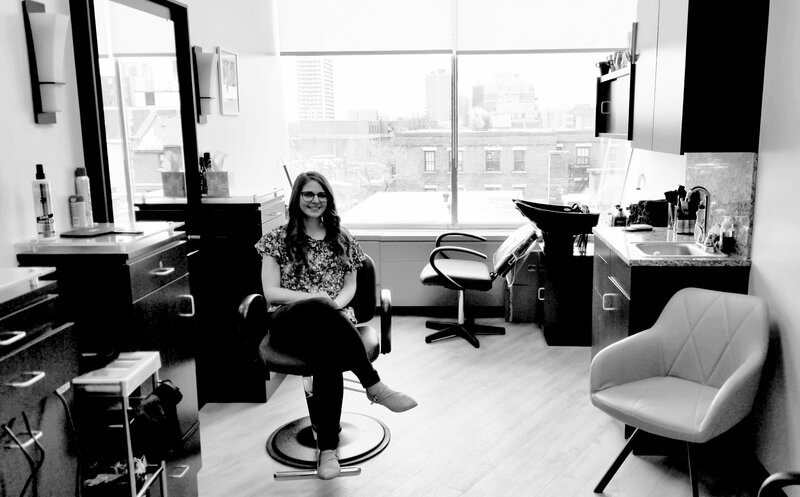 In closing Megan’s calm, pleasant and professional personality makes it a joy to spend time in her chair and I had a fabulous visit. Lighten UP get kudos from Style4men.ca.